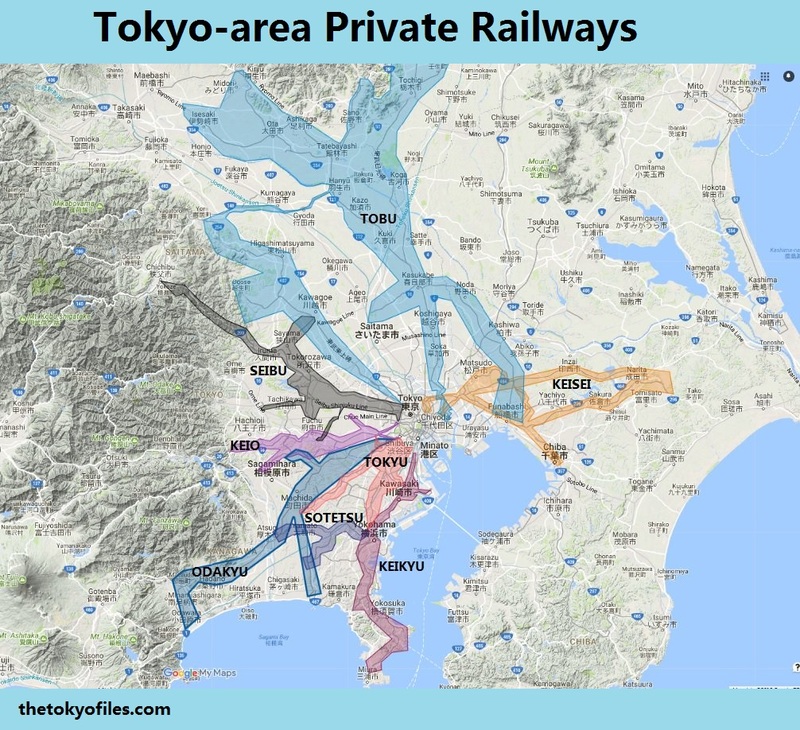 Tokyo’s geography and Japan’s history are vastly interesting, and I hope to make this an entertaining and informative Tokyo history blog 東京の歴史ブログ. I like to consider myself a “biographer of cities”, with Tokyo as my beloved subject. 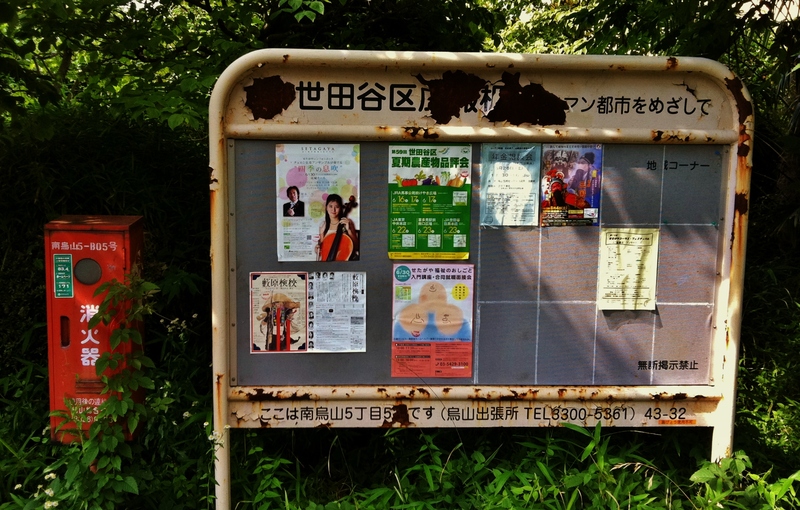 the tokyo files: answers: questions about Tokyo and Japan, answered! Funny Japanese Street Signs: a collection of funny Japanese street signs. 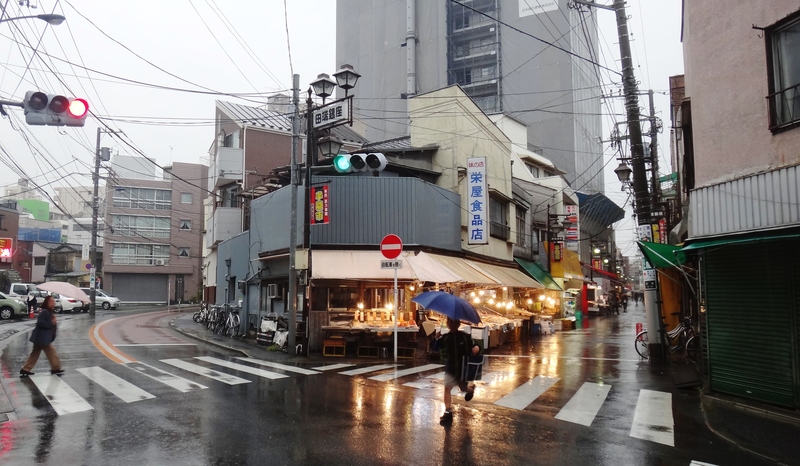 I probably should have called this blog “Tokyo Wanderer” or “Tokyo Drifter”, since I enjoy nothing more then setting off into (or out of) the city with only a vague itinerary in mind. I don’t know what I’ll find, but it’s almost always good. The following photograph is an example: towards the end of a long walk, I stopped at one of Tokyo’s ubiquitous vending machines to buy a drink. My hands were cold / I’m clumsy, and a 10-yen coin fell from my fingers onto the ground. The copper coin rolled for a few feet, began to spiral, and came to rest along its edge, wedged delicately between two pieces of asphalt. With haste, and a touch of nervousness, I photographed the coin, capturing a moment that may never pass in front of my eyes again. A coin on its side is not important, and perhaps little in my blog is important, but the beauty of living in a foreign country is that the mundane details of life become richer. Perhaps this fades with time (I’ll let you know), but until that happens, I plan on taking notes (and pictures) of whatever magical or mundane moments cross my path. If you have any topic suggestions or general comments, I’d be happy to hear from you. Follow me on twitter @thetokyofiles or email me: thetokyofiles [at] gmail [dot] com. You can also find me on Quora from time to time. (I) CEO Lunch – The Future of Transport (November, 2016): I spoke at The Future of Transport lunch held by the Delphi Network at the International House of Japan, in Roppongi. 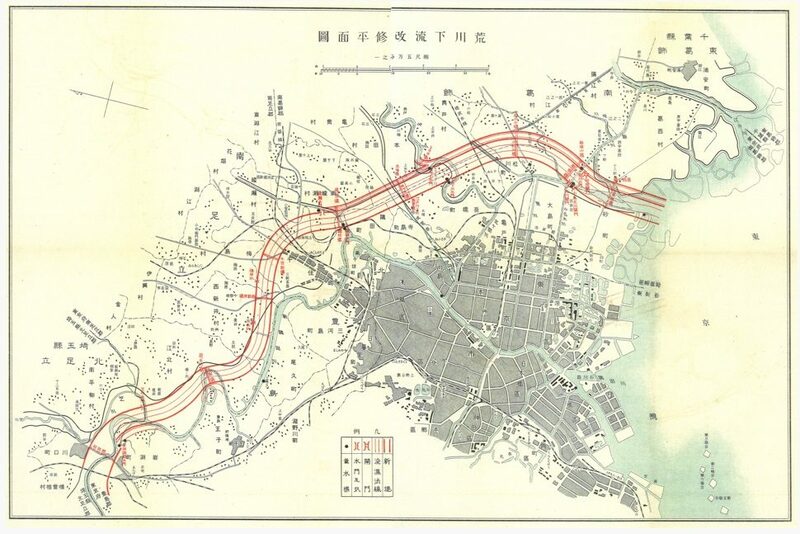 (II) Stanford University curriculum: The Road to Tokyo: my post about underground rivers was included as a reference material for a curriculum in development by Stanford University: The Road to Tokyo. (V) Tokyo Cheapo interview: the fun and helpful website, Tokyo Cheapo, interviewed me, which you can read here. Tokyo Cheapo also was kind enough to include me on a list of Tokyo’s Top Tweeters. I advise you to follow the others on the list. They are much better. (VI) An interview with Katie Adler (“English with Katie”): The audio from the following video is an interview I gave on the show “English with Katie“. The photos are taken from my blog. I See American People: My “American” blog, this is the start of my lifetime attempt to make sense of the United States and beyond. Some Prefer Nettles: The blog’s name is inspired by the English title of Tanizaki’s book of the same name and is a project with the motto: provoking the unruly mind. Less polished than my other blogs, this gives me permission to take more artistic chances. Wow. Most excellent site. 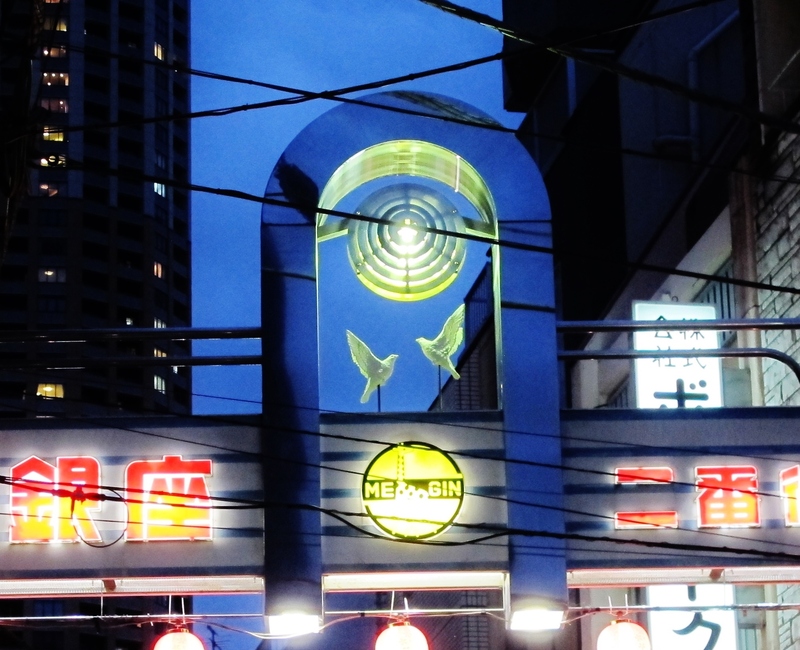 I lived in (and fell deeply for) Tokyo for 11 years in the 80’s and 90’s. I completely agree that it is one of the great cities of the world, and I look forward to rediscovering it through your blog. Thanks for the kind words. Hope you enjoy the site. Let me know if there are any topics you think I should explore. I was born in Tokyo in 1956. I’d love to include this image https://kentpleasetry.files.wordpress.com/2014/05/asakusa-sensoji-1956-aerial.jpg?w=750 in a Powerpoint presentation about my life, with permission? Thank you. Absolutely. I could hardly say no, given that this is a screen shot from the opening sequence of “Street of Shame” 赤線地帯. we have already done link exchange with Ukiyo-e.it. Shall we do a link exchange with www ukiyo-e it ? Absolutely. Your site is great. Ukiyo-e is an amazing genre of art. I have added as well your site in my Ukiyo-e’s links page. I have added your, let me know when you add mine. Great, thanks. I’ve added you to the “Blogroll” on the front page. This randomly shows 12 links at a time (I have about 20 in total)…so if you don’t see it, just refresh once or twice and it should come up. Hello! I love your blog. I am in Tokyo for a short time and have found your thoughts very useful! I am a design student from Sydney and am really interested in seeing house NA, is there any chance you can help by giving me some clues?? Thank you! !